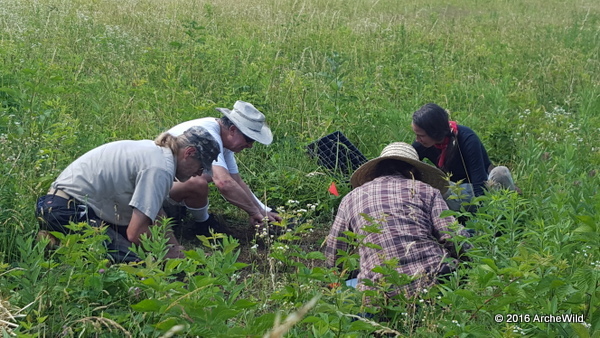 ArcheWild has teamed with the Springfield Township PA Environmental Advisory Council (EAC) to mount a long-term restoration of an original meadow fragment at Peppermint Park. 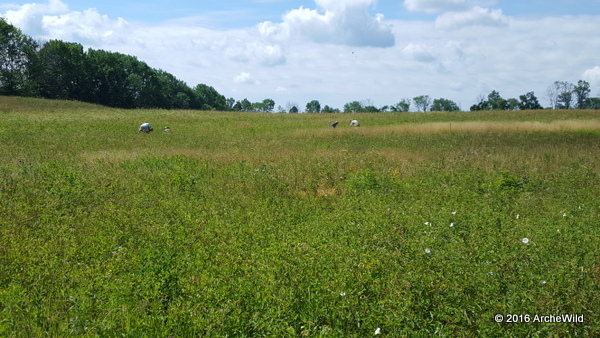 This 3-acre site is part of a larger 80-acre tract recently acquired from a local family that had only used the field for hay. 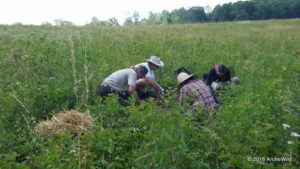 However, due to a long regimen of mowing, species richness is lower than what can be found in meadow fragments in other parts of the Reading Prong. Notable omissions include: Liatris spicata, Andropogon gerardii, Asclepias viridiflora, Danthonia spicata, Antennaria spp., and several others. 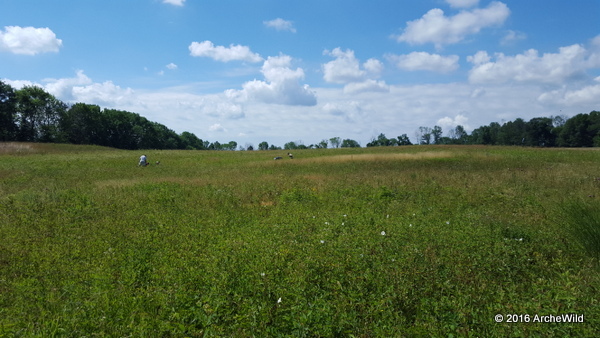 The Springfield Township manager and Parks & Recreation Department are supporting a joint effort between ArcheWild and the township EAC to improve the richness of the meadow. 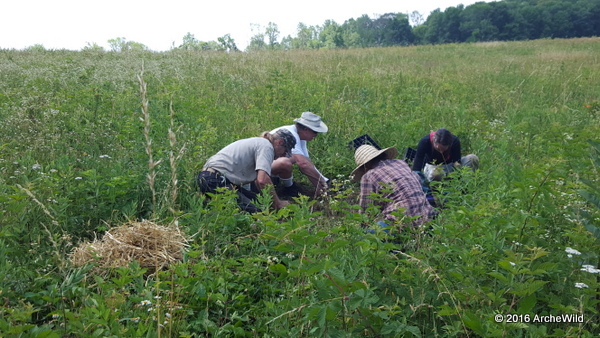 ArcheWild is collecting, accessioning, and growing seed from suitable locations within EcoRegion 058h and the EAC is organizing the labor to plant the meadow as well as coordinating annual maintenance activities. Peppermint Park, located on Peppermint Road in Springfield Township, is a must-see park with ample trails and wildlife viewing opportunities. 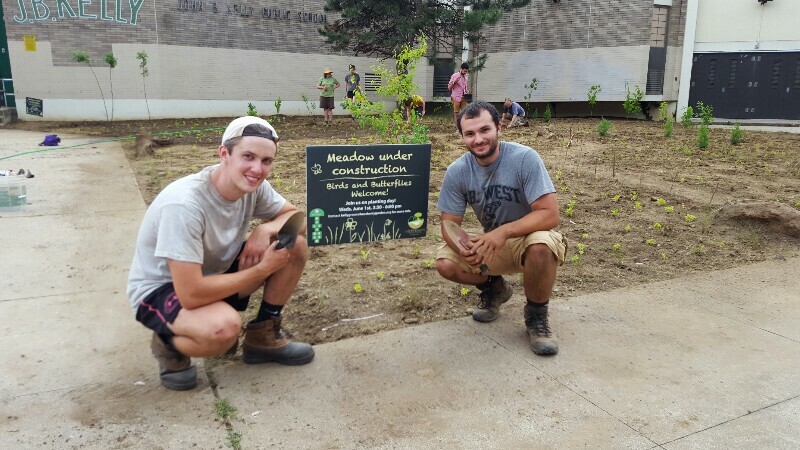 The view from the top of the mountain is spectacular.